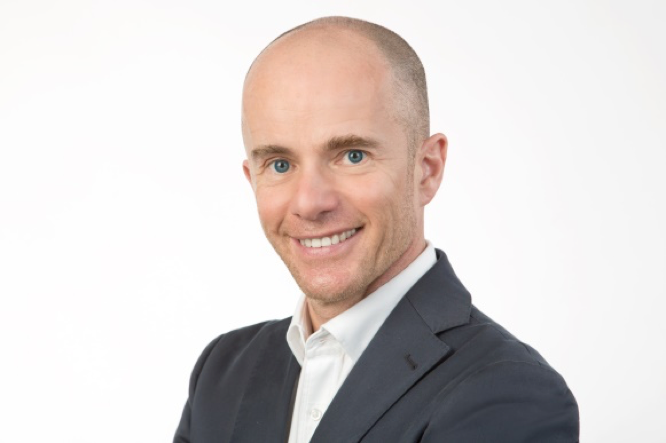 You want to assume social responsibility and reposition your company? SONNE-International has more than 15 years of experience in the field of development cooperation. The key words for us are flexibility and individuality. Taking your financial capacities and your ideas into consideration, we will jointly design “your” project with you, if you wish to do so. Our principal objective is to improve our beneficiaries’ living conditions on a sustainable basis. As we are a comparative small, internationally operative development organisation with an excellent reputation and with long-standing, trustworthy contacts in the respective countries, we can act appropriately and efficiently. Together we can change things for the better! Let us write a success story together! In the framework of a tailor-made cooperation between SONNE-International and your company you can either support our work in general or a project of your choice. Together we will endeavour to give disadvantaged people in their respective countries sustainable support and the possibility to lead self-determined lives. Then we will jointly define your company’s visibility on the project location, the reporting and presentation system, as well as the kind of PR required for the project. I, Erfried Malle, founder and chairman of SONNE-International, have dedicated more than 20 years of my life to development work . I guarantee that the funds allocated to us will be used efficiently and exclusively for the specified purpose. If you are interested, you are welcome to accompany me on one of my project visiting trips so that you can personally witness the positive results of your financial contribution. Approximately 90% of the funds at our disposal are used directly in the project countries, a fact that makes us proud. Administration costs of less than 10% are far below the average where development work is concerned. Innovative cooperations with companies can change lives and give disadvantaged children new perspectives. It would give me great pleasure to be given the opportunity to convince you of the efficiency of our interventions. I am looking forward to talking to you personally. Which forms of cooperation are possible? Our partnership with MEDIACOM, which started in 2005, has led to one of the most important educational projects in the Ethiopian Afar Region. The idea of bringing mobile education to the nomadic Afar people was developed together with our partner organisation APDA (Afar Pastoralist Development Association). The concept proved successful right from the beginning – several hundred young people (who had had no access to education before) were alphabetized within a year. Then the best and most motivated students were trained intensively to become our literacy teachers. These Afar teachers are all members of their respective clans, they move along with the nomads and teach them wherever they may be at the time. Since then approximately 15,000 children and adolescents have been alphabetized. 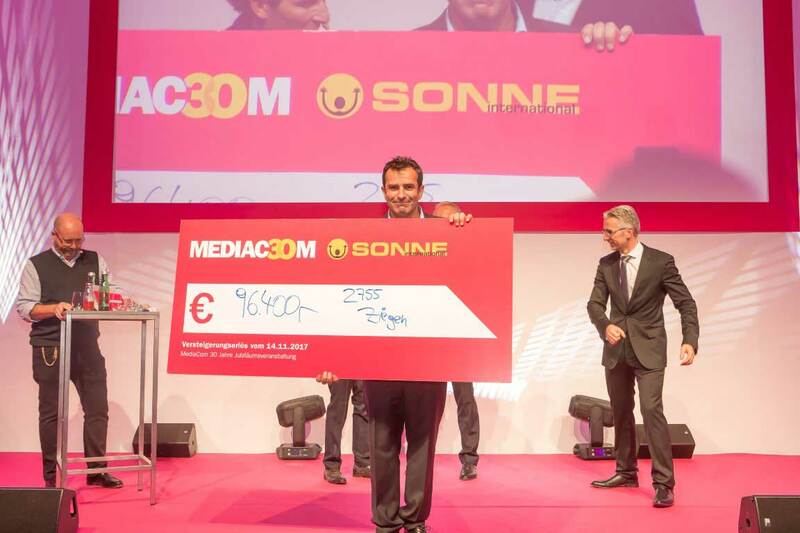 The sustained and reliable support by MEDIACOM has allowed SONNE-International to apply for grants from other funding bodies (in particular from ADA, the Austrian Development Agency) and thus to multiply the original sum. Therefore we have been able to expand the original, purely educational project consecutively and to set up a system of basic health care for all people living in the project area. At present more than 100 local employees work for us in the fields of education, health care and the fight against female genital mutilation (FGM). All these activities form part of our long-term Afar Development Programme, whose goal it is to strengthen the local population and support them until they can generate income for themselves and consequently organize their lives independently. Thanks also to the generous support by the Else-Fresenius-Foundation (since 2012) the Afar Development Programme currently reaches about 150,000 people. In Bangladesh and Myanmar Mr. Gernot Frank of XXXLutz (Red CHAIRity) witnessed the amazing results of the partnership with SONNE-International. 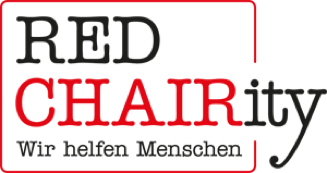 The project partnership with Red CHAIRity (of XXXLutz,one of the biggest furniture companies in Europe) started in 2014 with school projects in Bangladesh and was later extended to project locations in Myanmar and the Philippines. Thanks to the generous and reliable support by Red CHAIRity we were able to build 19 primary schools (for approx. 800 children) and two secondary schools (for approx. 1200 children), all solid brick-and-mortar constructions, in Bangladesh within five years. These schools, which are run by SONNE-Bangladesh, give more than 1200 children and adolescents from grossly disadvantaged ethnic minorities access to education. A funds for medical emergencies enables us to provide help whenever necessary. At two locations we offer computer training and courses for tailoring. In 2013 Red CHAIRITY’s support enabled us to help families in the Philippines after the destructions caused by a cyclone by building 50 houses and by establishing income-generating activities. In 2014 the partnership with Red CHAIRity was extended to Myanmar, where approximately 120 street children are looked after in three day care centres in the slums of Yangon. Is your company interested in a corporate sponsorship?